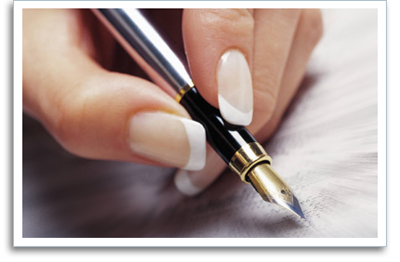 Letter from Nadine – Nadine Bocelli & Company, Inc. – New York Legal Staffing, Inc.
Nadine Bocelli & Company, Inc., founded in 1992, and New York Legal Staffing, Inc., founded in 1999, are uniquely qualified to meet your career needs. With a full staff of experienced professionals we are able to achieve results for our candidates that often exceed their own expectations. Your next job will probably determine the quality of your life for years to come. Finding and landing a true career position will be one of your greatest accomplishments for yourself and your loved ones. Your commitment to excellence and your refusal to settle for mediocrity will bring you the long-term career success you deserve. I am inviting you to contact our office for an appointment to discuss your career goals and learn how we can be of assistance.